and it was lightweight, weighing only 39 pounds! It made for a nice fishing kayak back then, although it was a far cry from the fishing kayaks available today! He'd caught white bass trolling in a Jon boat at a nearby lake, and he figured, why not give it a try in a kayak? Heritage Featherlite Angler 9.5' and a stringer of White Bass! 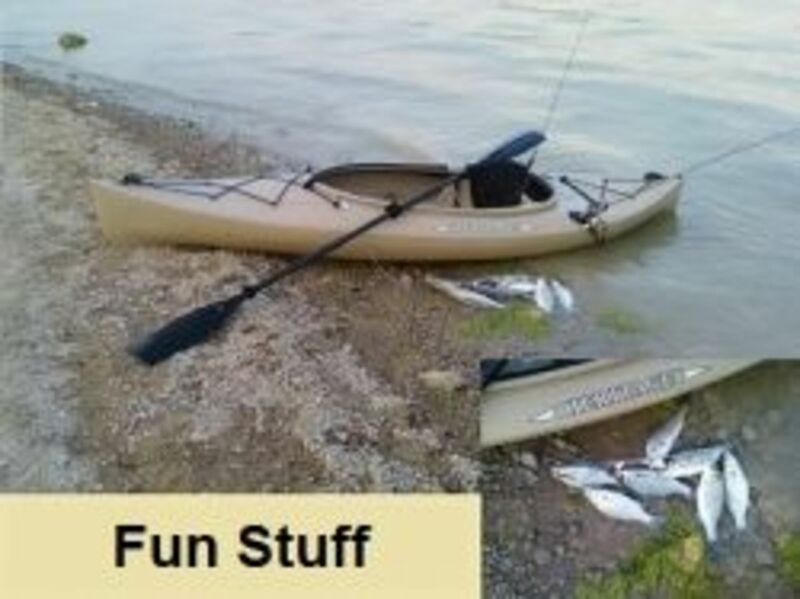 So, our fishing team member gave trolling in a kayak a try. He reasoned, if the fish were biting, then great; otherwise, he would keep paddling andat least get a decent workout in! A definite "win, win" regardless of the fishing action. The first trip's fishing gear consisted of one fishing pole and tandem-rigged crappie jigs. Since he meant this as a test run, he brought minimal gear. He'd never kayaked before, and maybe he figured he would flip the kayak and so was willing to lose an old fishing pole and a couple of 79-cent crappie jigs. The first trip went well: He caught fight, he didn't lose his gear, and the kayak stayed upright. Even better, over the next few months, he made adjustments where needed, learned from his mistakes, and tested some new ideas. And, more important, he was catching fish! Several years have passed since that first trip, and luckily for us, he has provided some good tips that have helped other team members. Our team has had good success fishing in this manner. Moreover, if the fish are not cooperating, we keep paddling, and much like the team member who taught us, we are able to get a decent workout regardless of the fishing action. For more tips for trolling in a kayak, do check out the sections below! 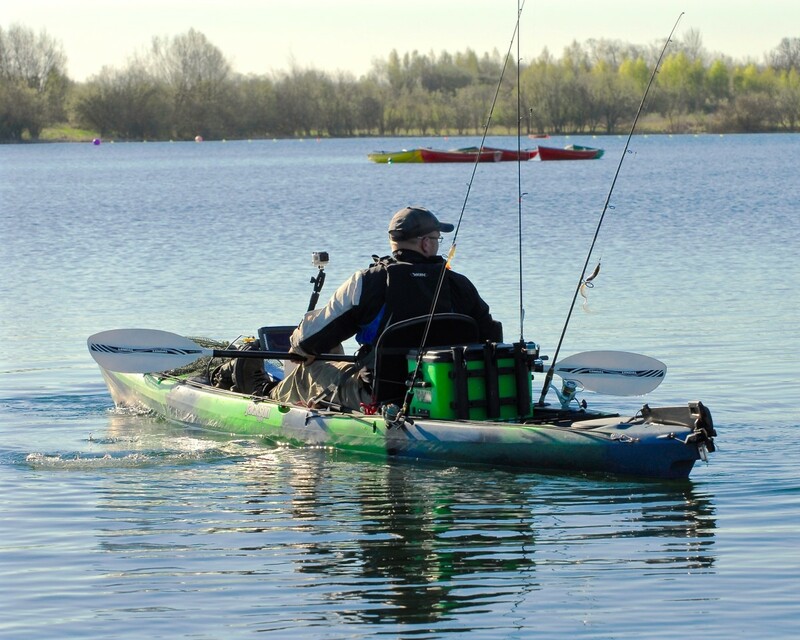 When Kayak Fishing do you prefer a Sit On Top or Sit Inside Kayak? Before you go kayak fishing, it’s a good idea to take stock of your gear and make sure you have what you need. Simple advice, common sense: but we have been guilty of leaving our fishing rods at home in a rush to make it to the local lake. Luckily, we were able to make do and trolled with a hand-line. We even caught a few fish (see the video clip)! Before leaving for the local lake, we review the lists below so we don’t forget something… like our fishing rods! We strongly recommend you do the same before you go! Else, you may have to make do with what you have and use a hand line, too. Please read on for more tips! 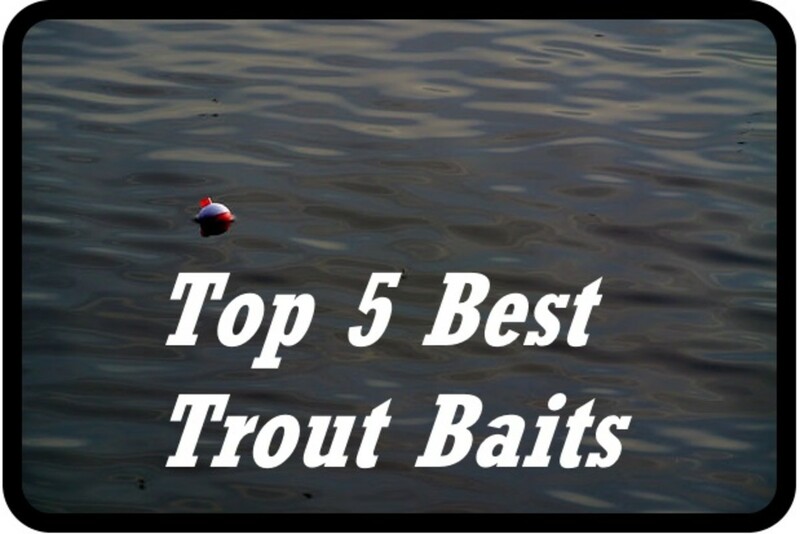 And, do let us know what has worked for you when kayak fishing in the comments section below. PS: Check the video and see if you can find some of the things we recommended. Paddle and paddle leash. It’s a given that you will need paddles when kayaking unless you have a pedal-powered model. For those of us who continue to use paddles, we recommend a paddle leash. In the event of a dunking, you need not worry about your paddle. You can focus on recovering from a capsize, and then once safely in the kayak, you can quickly locate your paddle as it is attached by a leash to your kayak. A paddle leash is critical on windy days and in strong currents because it always amazes us how quickly a paddle will distance itself from a capsized kayak… hint, hint, hint! Fishing rod and rod leash: If you do remember to bring your fishing rod, be sure to have a rod leash. It can be as simple as parachute cord tied to the rod handle and attached to your kayak, or it can be one you purchased. In either case, do have a rod leash… hint, hint, hint, as we know first hand what happens when you don’t! It has happened to us once and only once but we sure do miss that fishing rod. Fishing rod plus bell: The reason we use a bell is it allows us to place the fishing rod in the rod holders that sit behind our seat. Once in place, the rod stays out of our way when paddling and we can concentrate on where we are going and what lies ahead of us (like fast moving powerboats and jet skis). Also, we do not need to keep looking over our shoulder to see if a fish is on; the bell will ring loudly and let us know that a fish has taken the bait! Instead of clipping the bell onto your fishing rod, wrap it with electrical tape to secure it to your rod. Position it between the second and third rod guide and be sure the bell faces opposite your line to prevent tangling. Life vest and whistle: Even if our state didn't require it, we would wear a life vest and keep a whistle attached to it at all times when on the water. These two safety devices will save your lives when called upon! Leatherman with pliers and knife: Although it does not need to be the named brand version, we strongly recommend having a multi-tool onboard. The pliers will aid in unhooking fish, fixing bent crappie jigs, and a number of other tasks that bare hands alone cannot do. And, the knife will remain safely tucked away when not in use though it is readily available when needed. Cramped conditions coupled with the rocking and rolling of the kayak could mean an accident waiting to happen if a sharp knife is lurking somewhere other than folded away in the multi-tool! We hope what we have mentioned so far helps our readers! In the sections below, we will offer more suggestions on trolling with a kayak. However, we would like to take the opportunity to demonstrate our Team in action. Hopefully, you can see some of the things we recommended above in the video clip below! Flat lines. We have tried other methods when trolling (diving planes, side-board planers, and even a version of a down-rigger); however, we keep falling back on a simple method of trolling. We prefer to set flat lines. Flat lines are simply attaching a lure directly to the fishing line. We do not use a weight, though we may use a swivel to reduce tangling. 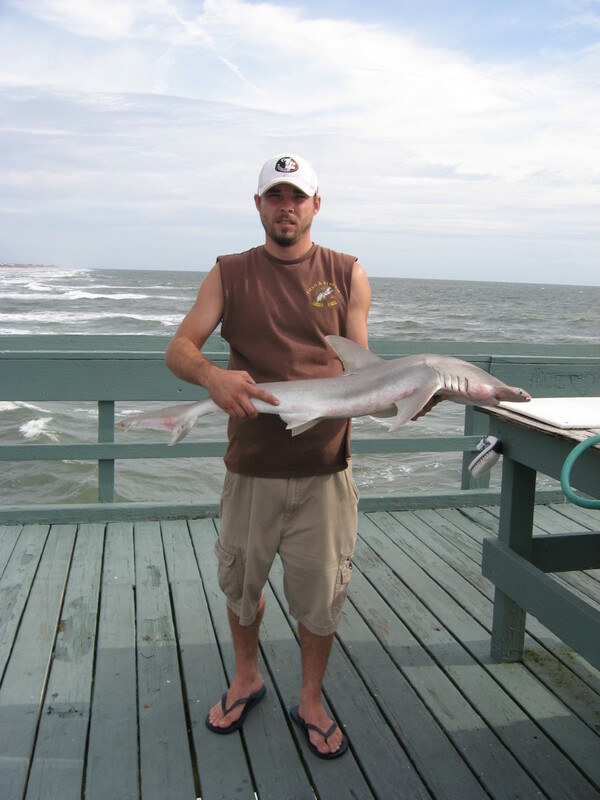 Else, we manage the lure’s trolling depth by paddling faster or slower and releasing more or less line. This method is the easiest to deploy for us! We cast the lure behind us, place it in the rod holder, and start paddling. If we do not hook up after 15″, we release more line in 3-count increments until we get a hook up. All the while we are making adjustments in trolling speed as noted below. Trolling speed can make or break a fishing trip. The right lure, the right conditions, the right everything except you were trolling too slow and missed the fish hovering at mid-depth, or too fast and missed the fish lurking deeper. So, as a general rule, we will first look for surface activity. If we see fish breaking the water’s surface, then we will paddle fast enough to keep our lure in the upper part of the water column. Also, as we make a turn, we will note if we are getting more strikes during the turn, which tells us the fish are deeper. 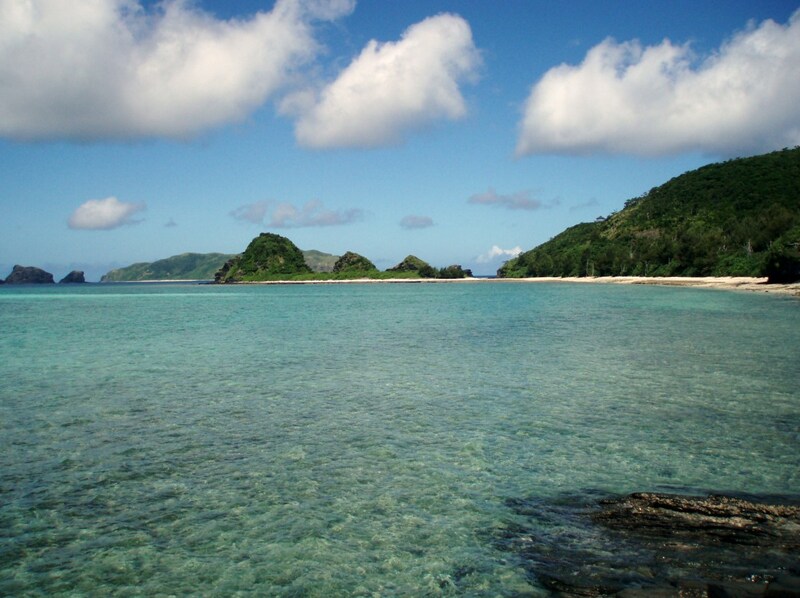 If we do not see surface activity, then we will paddle slower to keep our lure about mid-depth. We do this by first drifting and letting our lure sink to the bottom. When the rod starts bouncing as the lure keeps dragging the bottom, we then paddle faster until we see the lure is in the upper water column. From this, we estimate a paddle stroke that gets us to mid-depth. Drifting and bottom-bouncing: If after making adjustments to speed and line deployment c we still have not had a strike, then we will locate a wind-blown point and drift our kayak slowly over the point, dragging our lure along the bottom. When the rod tip can be seen bouncing as it drags the bottom, you are at the right speed. At this point, we only paddle to adjust the kayak’s drift over the point and to maintain the bouncy motion of the rod tip. Most times, we get at least a bite or two! Last resort: Finally, as a last resort, we keep our lines in the water and continue to troll but we convince ourselves that we are getting exercise! So regardless, we come out ahead in the end! PS: Check out the video clip below; it shows how we used the drifting-and-bottom-bouncing Technique to salvage a fishing trip! Thanks for stopping by and do check back again periodically as we like to add more tips, videos, pictures,... as we return from trips in the field. We do hope this helps at least a few fishermen, and until next time, “Good Luck and Good Fishing”! Here are more kayak fishing videos from the Team! 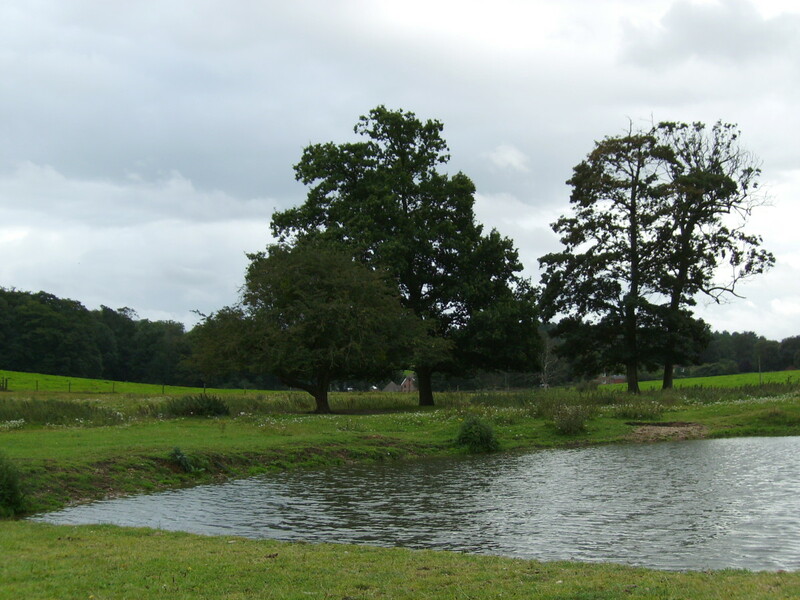 This first video was filmed when our local lake's water levels were higher. We were able to work a point that consistently produced for us using crappie jigs and roadrunners. Only caught a few small ones but did get a decent crappie. Also, used the fish finder rig; it held up well! The next video is from 2013. Caught a few deepers that round. Water levels remain low, but the boat ramp in the video was open; in 2014 it remained closed. This last video is from 2014. Six keepers were caught using tube crappie jigs, crappie jigs, and slabs. We launched at the last remaining public boat ramp that was open on our local lake! Water levels remained low. Headed up the road to Lake Texoma at Highport Marina. Caught a few small stripers and smallmouths; lost a few as well. Also, caught a Gaspergou, too! Fun stuff kayak fishing on Lake Texoma! Put in at Highport Marina and fished one of the islands. Caught little stripers, a catfish, and Gaspergou. Even did some wade fishing, and them boiling around us at times! 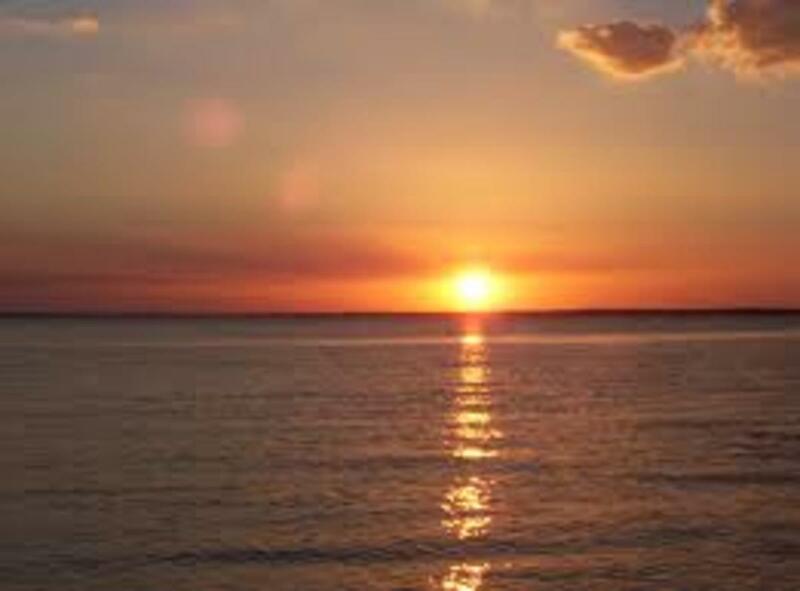 Decided to put in at Eisenhower State Park on Lake Texoma. Caught a smallmouth bass and a striped bass; it was a tough day with slow action. Still fun, and had a great workout! Tried Lighthouse Marina on Texoma on a Sunday afternoon. Rain all around, but luckily it subsided later. Fished various lures and ended with a largemouth bass, smallmouth bass, and a striped bass! Calling it a Texoma Slam even though they were not big fish! Back to Lighthouse Marina on Texoma for a Saturday morning round. Temperature was 47 degrees but the waders kept me warm and dry. Was a tough go at first, but did find the pattern and started hooking up with striped bass! Largest striped bass was 26" in length and approximately 6 pounds! Sabiki Fly made with food wrappers! Added a video from yesterday's kayak fishing trip to the local lake... July 11, 2015! 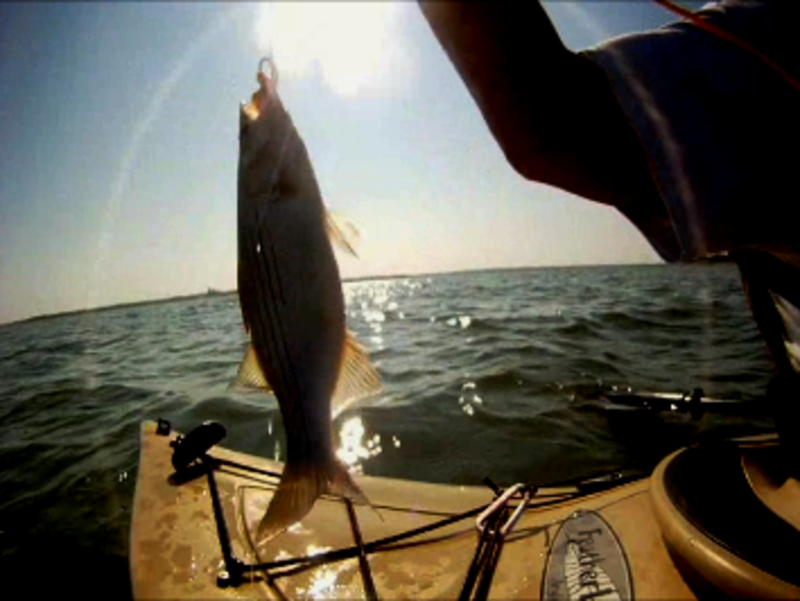 Added another video on kayak fishing at Lake Texoma... Managed to catch a few Striped Bass after a slow start. 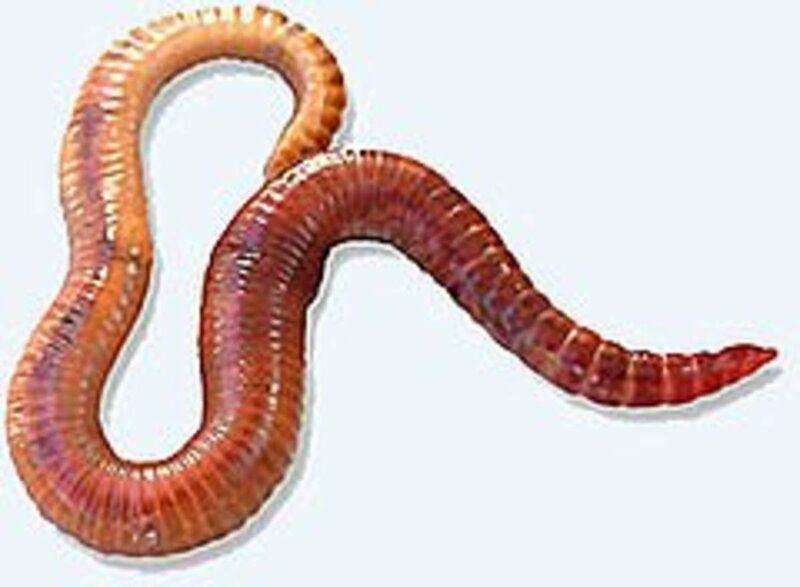 Largest went 26" in length! Do check it out when you get a chance! 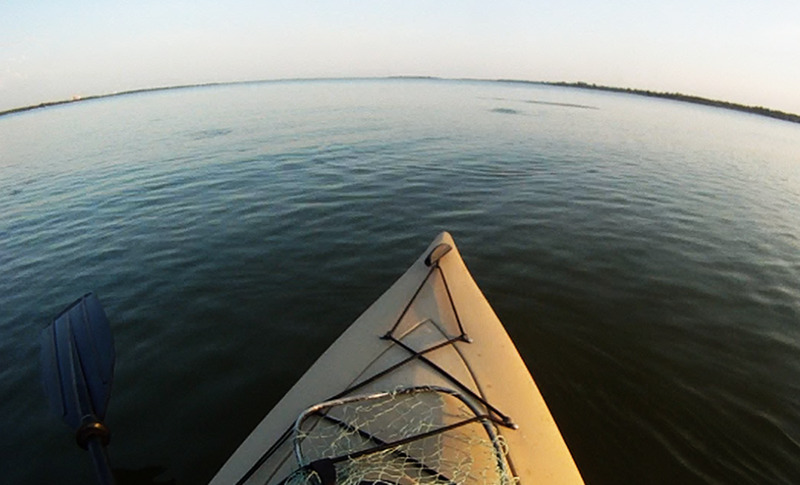 Added two more videos on kayak fishing at Lake Texoma! 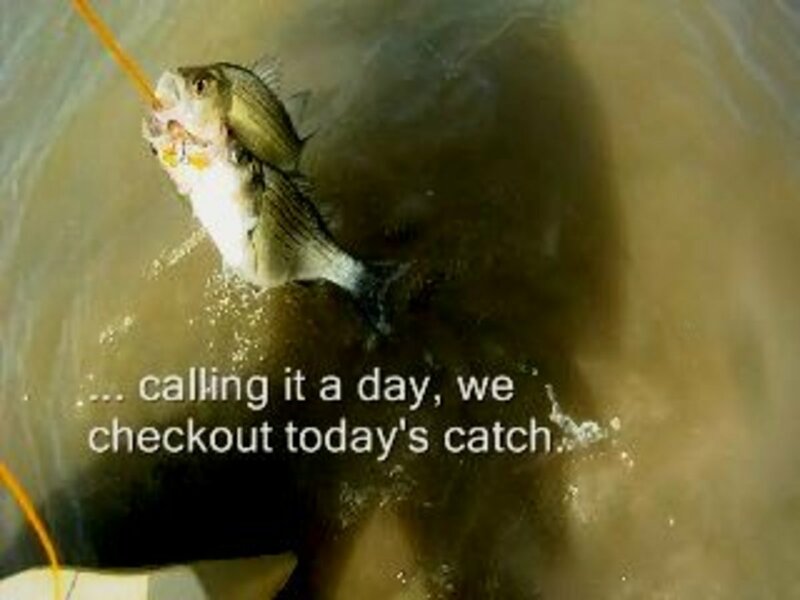 Added two videos... kayak fishing on Lake Texoma last Saturday and then today! Fun stuff! Great tips - shared with a friend and voted up! Check out this one for anyone wanting to try trolling with their kayaks! Hope it helps a few Readers!